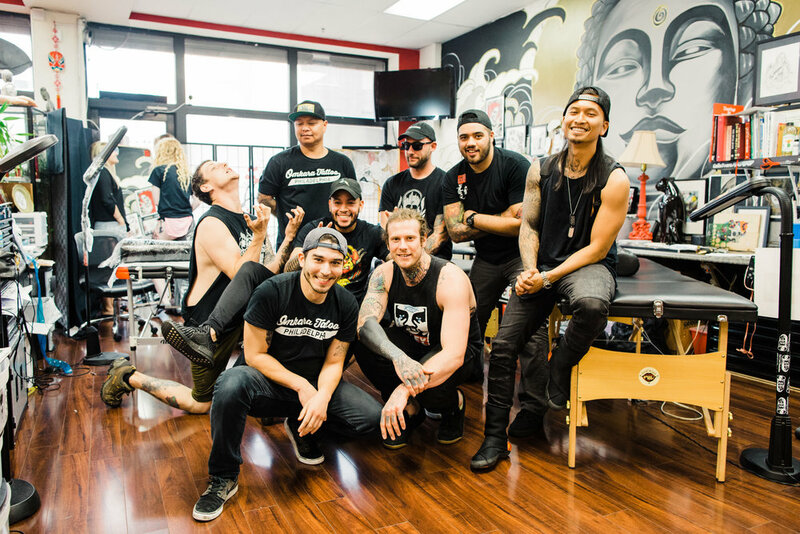 Based out of Philadelphia, Omkara Tattoo is a crew of ARTISTS looking to produce the highest quality tattoo work for all clients. No tattoo is too big or small. We put our hearts in our work and let the rest speak for itself. We would love to see your faces at this fundraising gala at the end of the month!